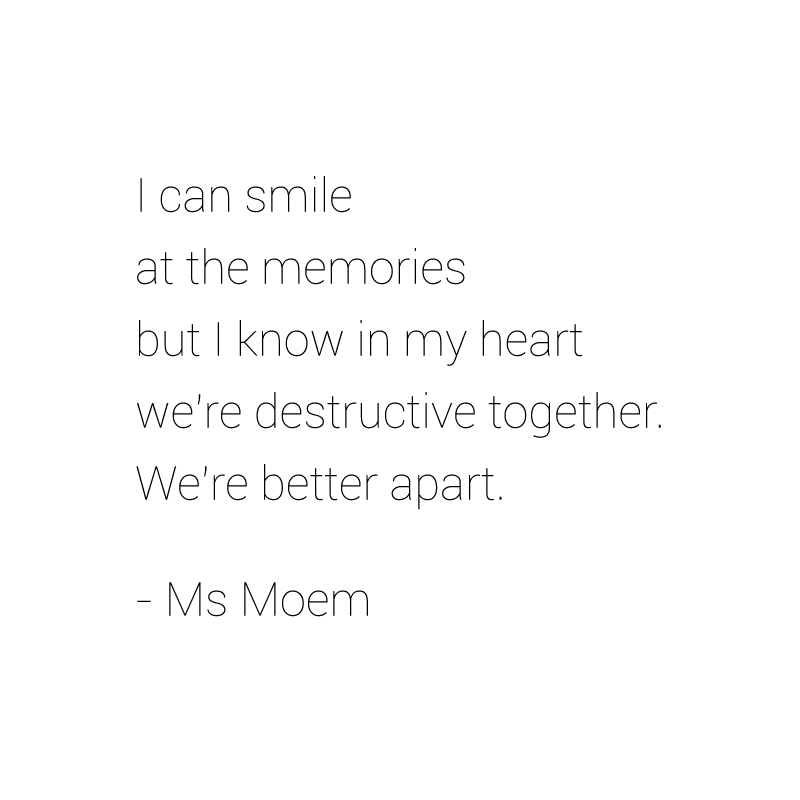 better apart Archives | Ms Moem | Poems. Life. Etc. Destructive Love is a short poem by Ms Moem.